Does Stefflon Don have Snapchat? 5. Does Stefflon Don have Snapchat? Yes! 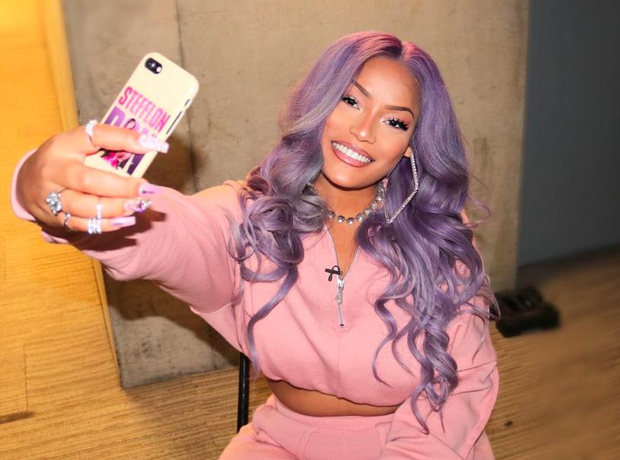 Stefflon Don's Snapchat username is Stefflon-Don. Tune in for celebrity appearances, sneak peaks of new music and plenty of banter.